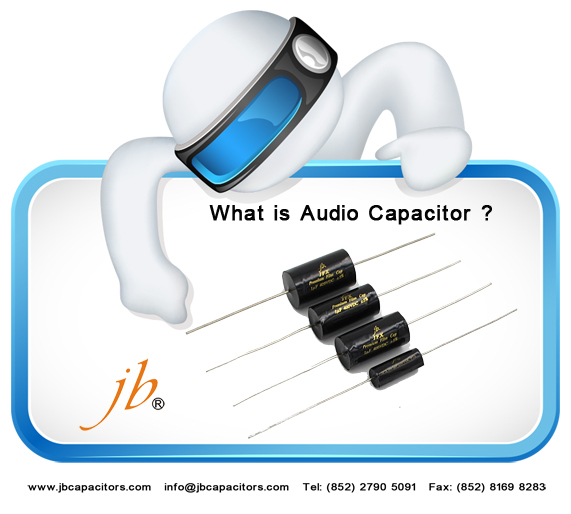 jb Tell You What is Audio Capacitor ? 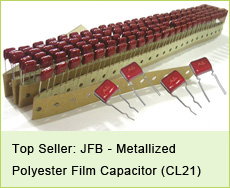 Audio Capacitor is specially used for audio products. 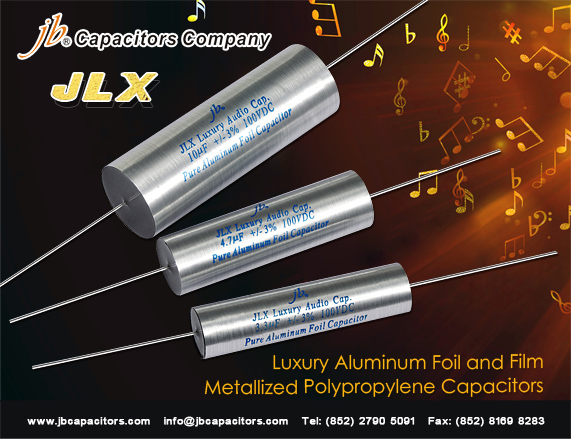 like Amplifier, Cross-Over, and Loudspeakers. 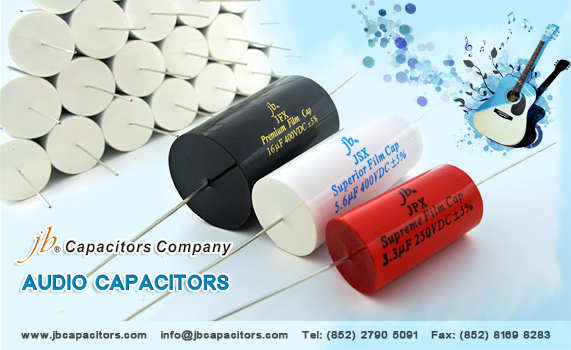 jb capacitors company produce high quality Audio film capacitors, JFX series. 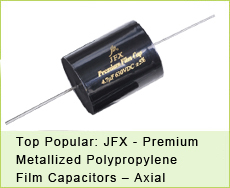 JFX series is Premium Metallized Polypropylene Film Capacitors, Axial lead. 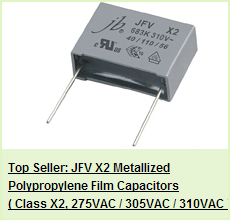 Can replace Mundorf, ESRE, Jantzen Audio, SCR / SOLEN.